Vow to do more this year and check off some items from your bucket list! 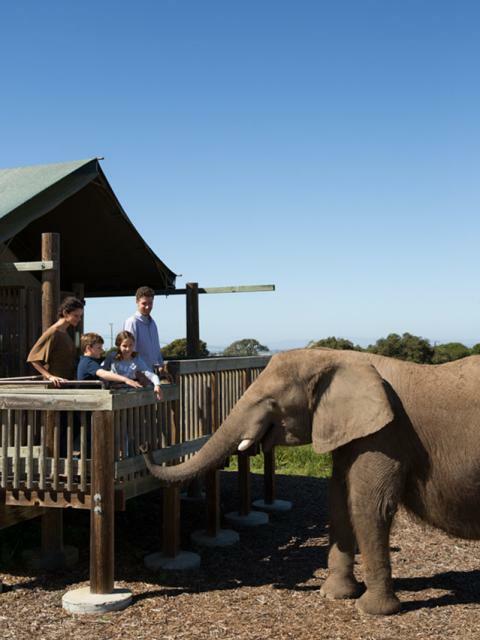 Get a head start in Monterey County with everything from skydiving to horseback riding. Here are a just a few “bucket list worthy” moments to get you started. 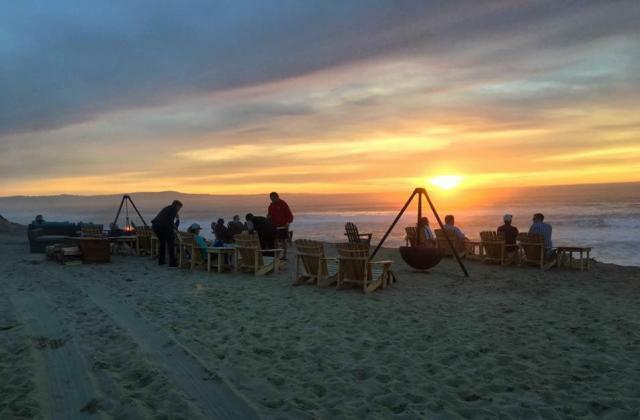 Iconic Carmel-by-the-Sea is known for its many attractions, but perhaps none more so than its incomparable, white-sand, dog-friendly beach. 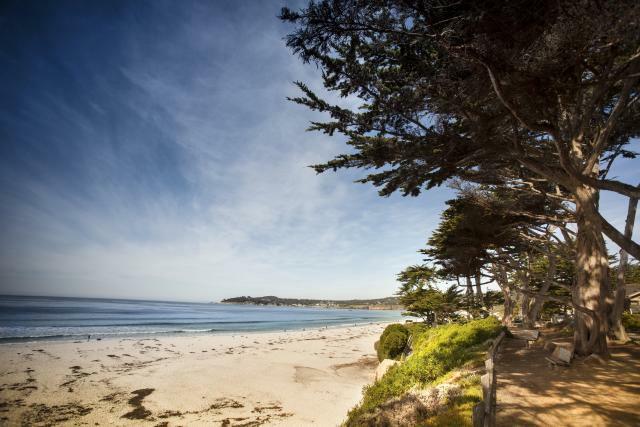 Whether remaining above on the path along the picturesque Scenic Road lined with Cypress trees, or feeling the sand beneath your feet, Carmel Beach remains awe inspiring to visitors who are seeing it for the first time, or locals making their daily pilgrimage. 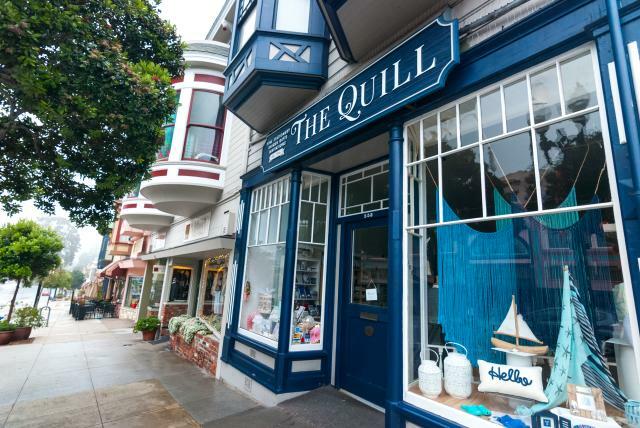 Along cobblestone streets and paths, strolling and shopping in downtown Carmel-by-the-Sea feels more like a step back in time so many of the affordable, yet trendy, stores are family-owned businesses featuring wholly unique gifts and friendly, personalized service. In addition, Ocean Avenue (and its side streets) is home to many world-class restaurants and wine tasting rooms featuring top Monterey County varietals. 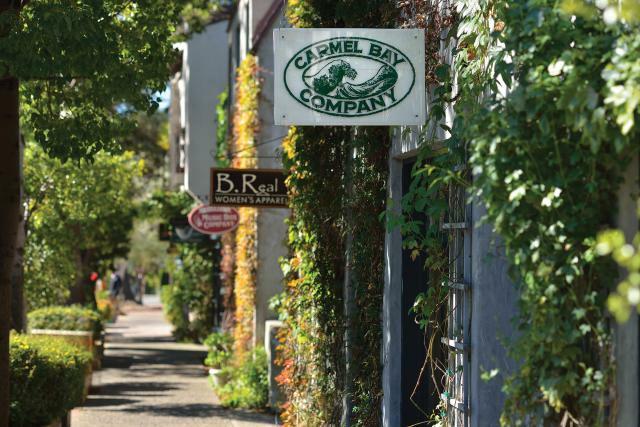 Carmel has been a haven for artists for more than a century, and today remains a strong draw for art enthusiasts who love walking the streets and touring from among the near 100 galleries located here. 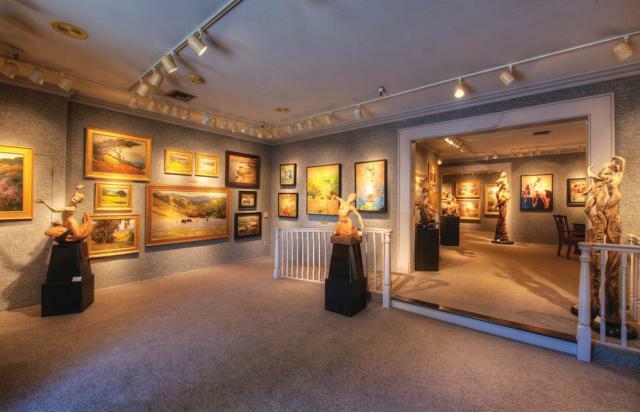 The Carmel Art Association, a non-profit organization founded in 1927 that is the second oldest art cooperative in the country, features the work of more than 100 professional local artists. Father Junipero Serra, who founded the Mission nearly 250 years ago, became the first saint ever canonized on American soil. Father Serra lived, died, and is buried under the sanctuary floor at Carmel Mission. 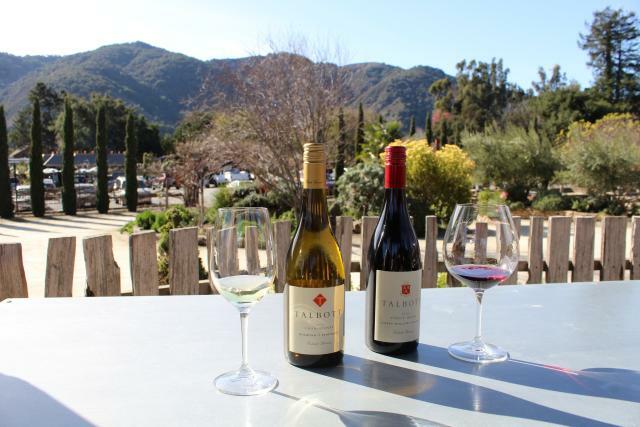 The Carmel Valley wine experience offers a unique opportunity to visit rustic Carmel Valley and taste your way through a plethora of wine tasting rooms including Folktale Winery, Joyce Vineyards, Talbot Vineyards and Bernardus Vinyeards. Be sure to try a mix of our area&apos;s legendary pinot noirs and chardonnays. Play a round (or two) in Carmel Valley. 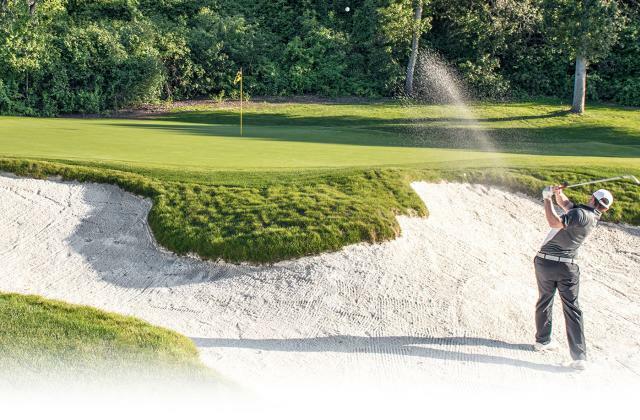 Two of the areas premiere 18- hole golf courses include Quail Lodge Golf Club, designed by Robert Muir Graves and Carmel Valley Ranch, designed by Pete Dye. Stunning views, friendly wildlife and sunshine is the backdrop to your game that provides playability and tactical challenges. Coming to Monterey for the holidays or beyond? Stop by Pacific Grove and say hello to several thousand of the Monterey Peninsula’s favorite winged tourists, the monarch butterfly. Pacific Grove is an overwintering ground for monarchs coming from across the continent who take refuge on the grove’s eucalyptus trees and fly around the city. 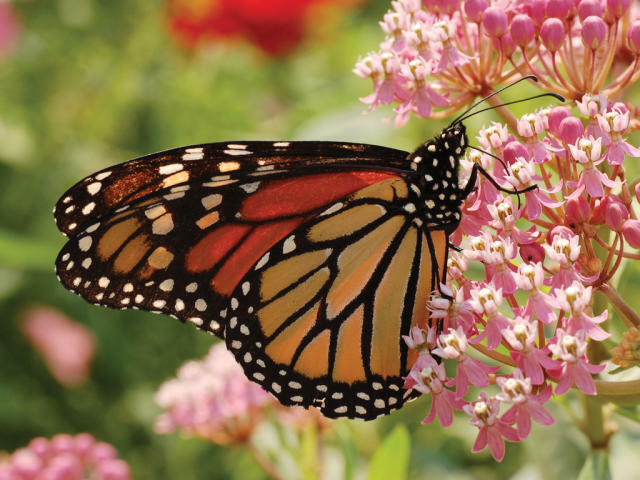 Stop by November through March to get your best monarch moment. There are few spots on the Monterey Peninsula that give you a better view than the beach and park at Lovers Point. Stop by the Lovers Point Beach Café at the Beach House Restaurant and grab a waffle with coffee and sit back to spectacular ocean and mountain views. Alternatively, pack your own lunch and a camp out on the beach. Dip your toes in the water or bring your camera and keep your eyes on the horizon for whales and otters! Alternatively, grab a bike, kayak or surfboard from Adventures by The Sea and get moving for an even better view. Need to check off some last minute holiday shopping or does someone you love have a winter birthday? 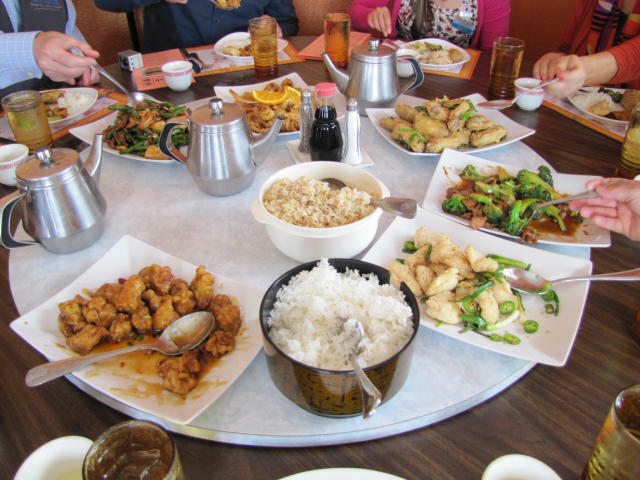 No worries, stop by Pacific Grove and treat them to a world class dining experience at one of the Butterfly Town’s many fine restaurants, including Jeninni, Fandango and Passionfish. Unique shops and galleries carry gifts you won’t find in big box stores or online that your loved one will be sure to cherish for years to come. Participate in a local tradition and get a taste of why some people visit Pacific Grove and never leave. 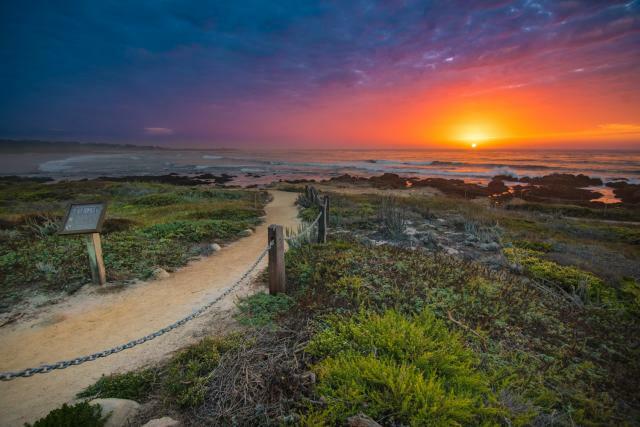 Asilomar State Beach is a half-mile white sand beach and a popular surf spot. During clear afternoons, dozens to hundreds of locals gather at the state beach to watch nature’s nightly spectacle. Come early and bring your camera, you won’t want to miss this. 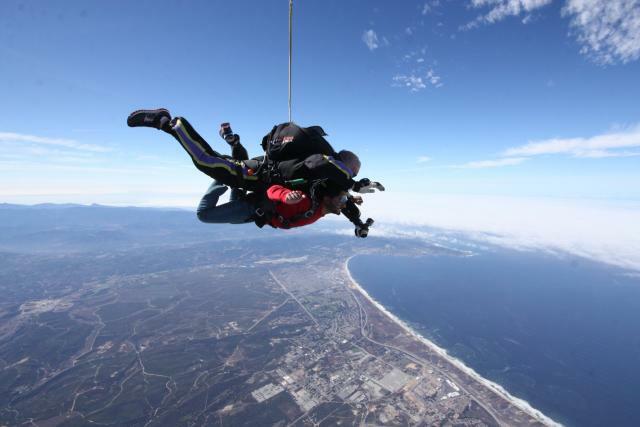 Skydiving in Monterey Bay is a once in a lifetime experience, so go all out! To achieve a thrill ride, you’ve got to get far, far up above the clouds – and just how far is that? It’s 18,000 ft. in the air! There is no other experience that comes remotely close to taking the plunge at almost three-and-a-half- miles heaven bound. Delight your palate in a diverse range of culinary options from around the world with over 45 restaurants tucked away in the City of Marina. The cuisine is ideal for pre and post exhilarating or relaxing activities and has something for everyone. 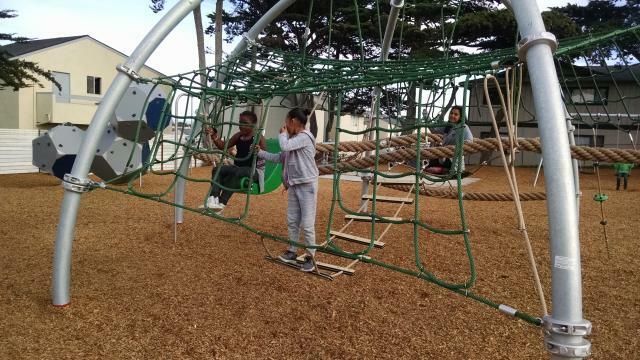 Tap into your inner-child and experience state-of-the-art playground equipment including the Explorer Dome, Double Tower, Super Nova and more at the Civic Center Community Playground in Marina. This playground is designed for ages 5 to 12 and is ADA accessible. Bonus: Be sure to check out ADA accessible Tatum’s Garden in Salinas and Dennis the Menace Park in Monterey. A bonfire, beach backdrop, and a sunset make for the perfect combination to end just about any day. Bring that someone special, or make some new friends, around the fire rings at Sanctuary Beach Resort in Marina which are open to the public every day at sunset. 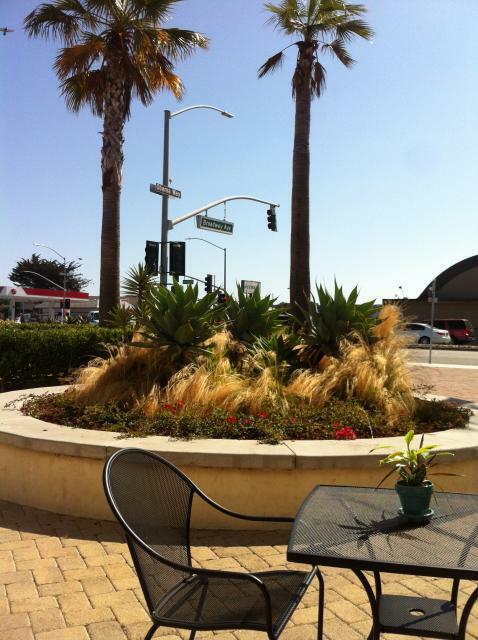 The great Central Coast weather makes outdoor dining an all-year possibility...an oasis of outdoor dining under the palms in Seaside&apos;s at City Center awaits with delicious options like Buffalo Wild Wings, Dickey’s BBQ and Myo Frozen Yogurt. Ditch those socks and head down to the Big Sur River Inn. Here you can lounge in their Adirondack chairs under the vast redwoods and simply enjoy the cool Big Sur River whooshing through your feet. Make your way through 17-Mile Drive in Pebble Beach to the The Inn at Spanish Bay for a one-of-a-kind serenade at sunset. 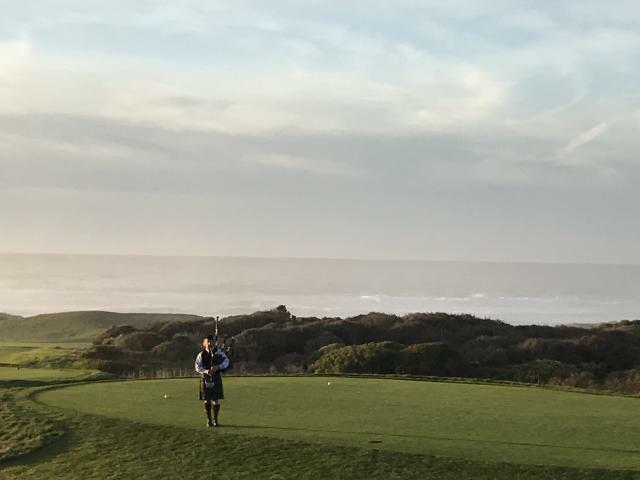 Every day at sunset a lone bagpiper puts the golf course to sleep for an unforgettable Scottish tradition you must see for yourself. 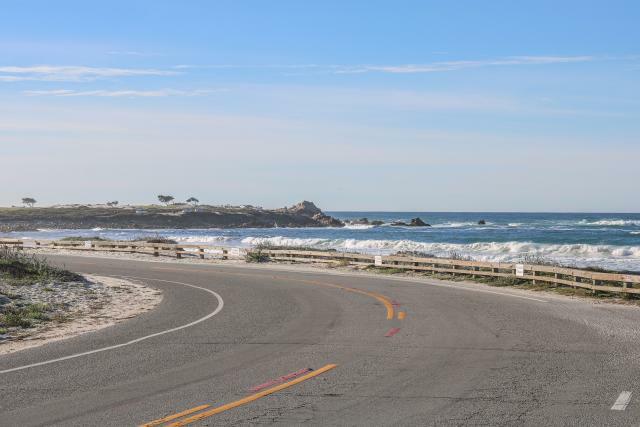 Embark on one of the country&apos;s top scenic drives, just behind the gates at Pebble Beach. 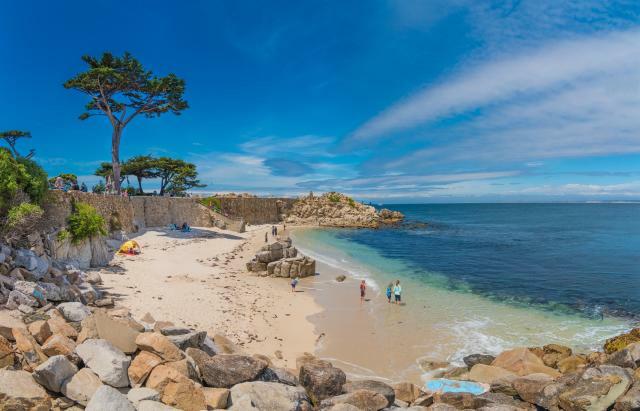 17-Mile Drive highlights some of the area&apos;s most iconic assets like The Lone Cypress Tree, the Pebble Beach Golf Links, and The Inn at Spanish Bay. Book a trip with the Elkhorn Slough Safari or rent a kayak in Moss Landing to see an abundance of wildlife out on the slough. 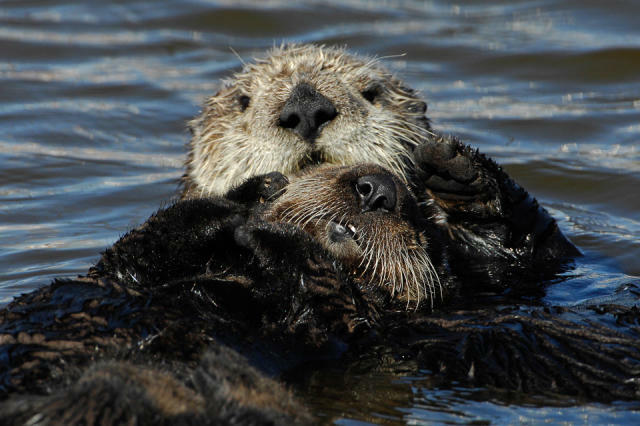 A large population of sea otters, seals, sea lions and migratory birds call this protected area home. Taste some of the freshest seafood you can possibly find straight from the Monterey Bay! 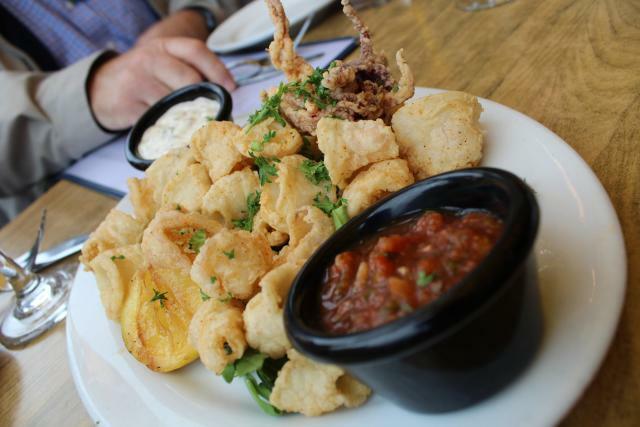 Local restaurants pride themselves on the bounty of the sea where favorite delicacies include fried calamari, clam chowder and abalone. 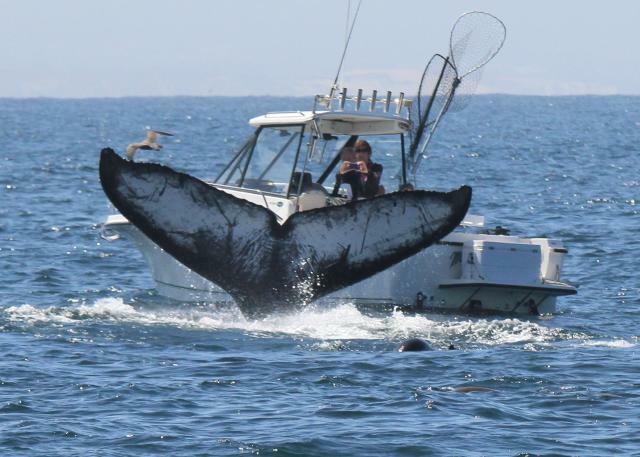 Known as the “Whale Watching Capital of the World” Monterey is simply the best place to go whale watching. These massive creatures of the sea can be seen year-round alongside dolphins, seals and sea lions. 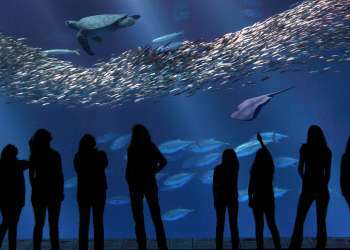 The Monterey Bay Aquarium is a must-see attraction and their behind-the-scenes tour is definitely one for the bucket list. 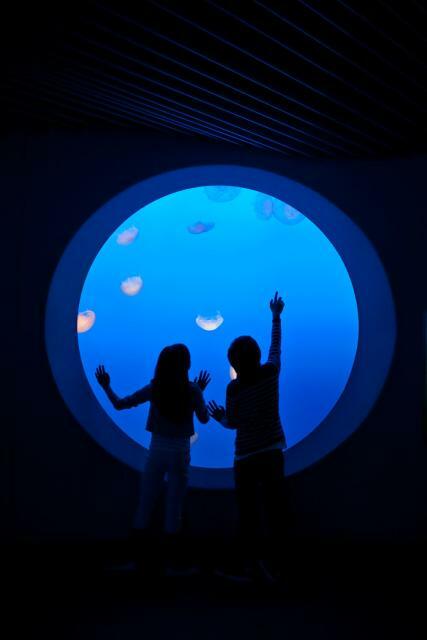 Unlock the secrets of what keeps this world-class aquarium running and peek inside the “staff only” doors. Dust off those cowboy boots and immerse yourself in cowboy culture during the California Rodeo Salinas. 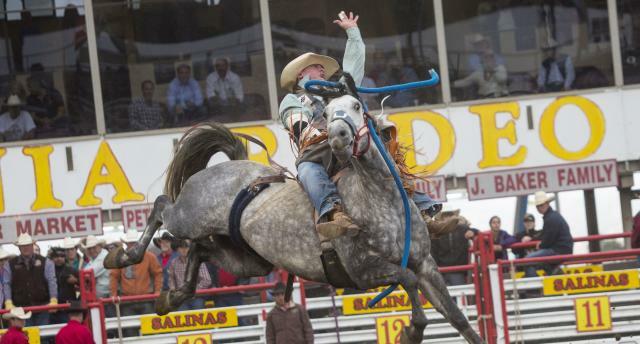 Every July the West comes alive in Salinas during the largest rodeo in the state for a week’s worth of yee-haw! If you’re feeling super adventurous, saddle up for a Cattle Ranch Experience at V6 Ranch in Parkfield. 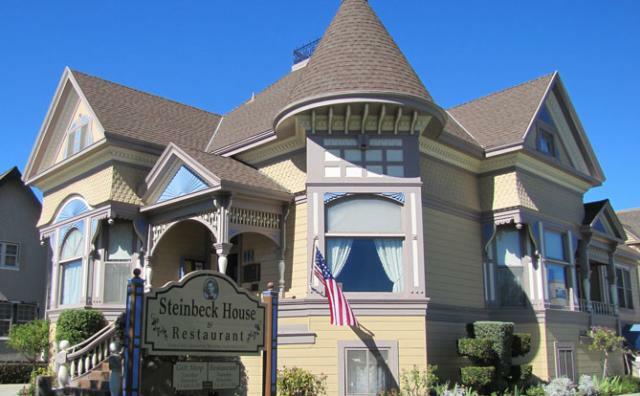 Nosh on local flavors at John Steinbeck’s boyhood home in the heart of Salinas. The stunning Queen Anne Victorian is a local landmark serving delicious lunches daily. 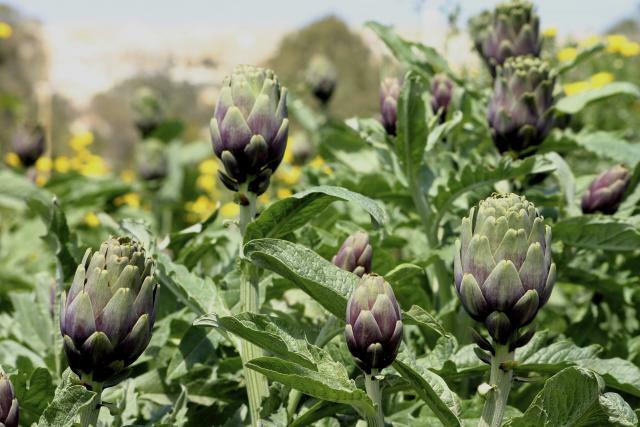 Want to learn more about the Salad Bowl of the World? See where your produce comes from and book a trip with Ag Venture Tours, run by agriculture industry professional Evan Oakes. 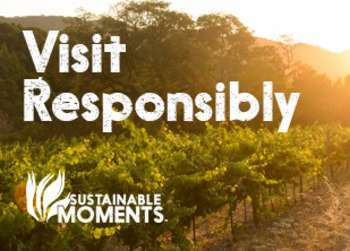 Tours take curious foodies through vineyards and lettuce fields that help feed the world. Encompassing an area of about 26,000 acres, Pinnacles National Park is home to an abundance of plant and animal life for visitors to enjoy. 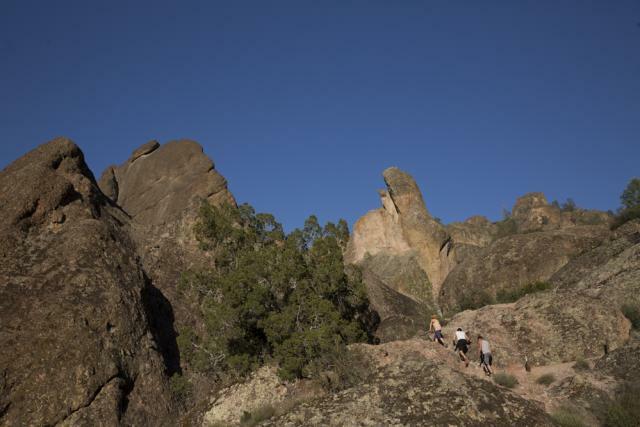 The Pinnacles offers a bevy of activities including over 30 miles of hiking trails, bird watching, camping, cave exploring, and rock climbing. Lions, and tigers and bears; oh my! The Monterey Zoo is home to all of these animals and then some. This unique animal sanctuary situated in the Salinas Valley is haven for exotic animals who can no longer participate in the entertainment industry.